No PS4 version in sight, though. Sorry Sony fans. Retailers listing games for the wrong platforms, especially exclusives, is not anything new- it happens all the time, and it is something we have often reported on before. 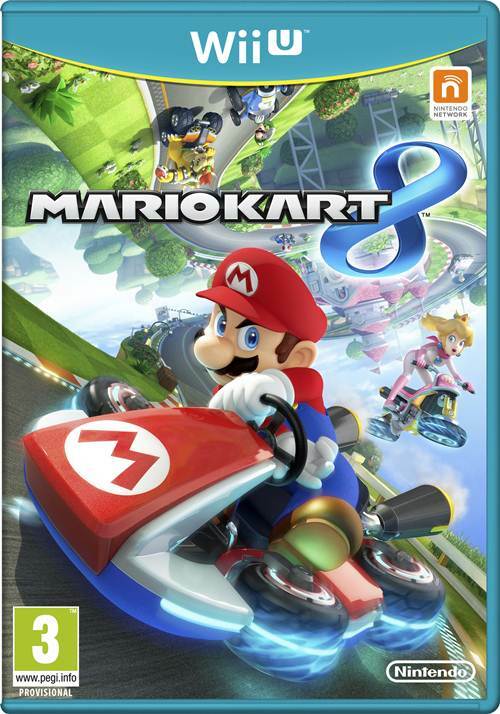 But usually, Nintendo games seem to be exempt from these kinds of mistakes, if only because of the strong association between Nintendo software and hardware that exists as a result of years of conditioning. 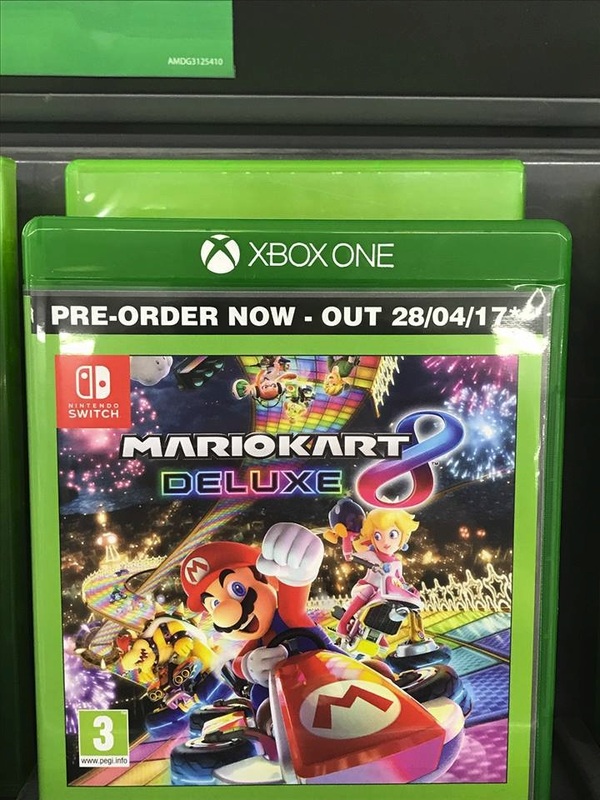 Well, it looks like this one retailer missed the memo- a retailer in UK, ASDA, has listed Mario Kart 8 Deluxe for the Xbox One, even offering pre-orders for this version of the game. This isn’t the first time they’ve made a mistake like this either, which makes it even more hilarious- guys, if you want Nintendo games so badly, just get a Switch. You guys are retailers, so you don’t even have the same excuse as the rest of the world does of not being able to find one in stock. In all seriousness, though, that’s pretty funny. 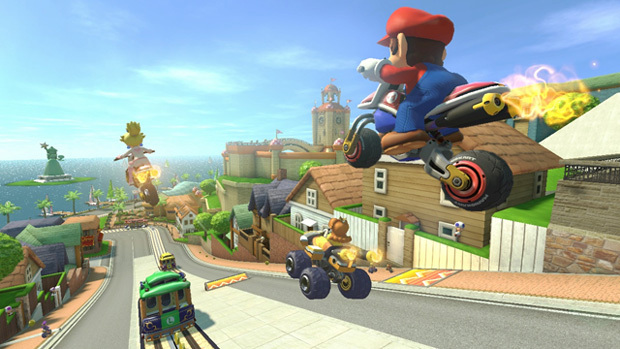 As of right now, however, Mario Kart 8 Deluxe, and every other Nintendo game, is announced only for Nintendo’s own platforms.